Warm and sunny cottage decorated in local art.Newly renovated with heatpump. BBQ area. Deck over looking Harbour. Push bike lockup. new kitchen, TV,DVD, Radio. Harbour Park Wfii. please note .. . Smoking out side only .Please leave cottage tidy, thank you. Pets OK but must be out side, have a attach shed where they are welcome. 5 mins walk to tourist hub. bars andamp; restaurants, NO DRINK DRIVING. Initial impressions were warm, homely and clean. Fantastic views overlooking the wharf. Lilly was available and helpful from when we were booking to the day of our stay. I texted her to ask what time we could arrive as I had got sodden and needed to get changed. She responded immediately and said the house was ready. The cottage has such character and every little detail has been considered. Lilly's instructions were clear and concise and we felt very comfortable for the two nights of our stay. The location is pretty much the best feature as I walked into and back out of town easily. Lilly's artwork is interesting and gives the cottage extra character. Beautiful with a view, modern bach feel, loved it and the art! 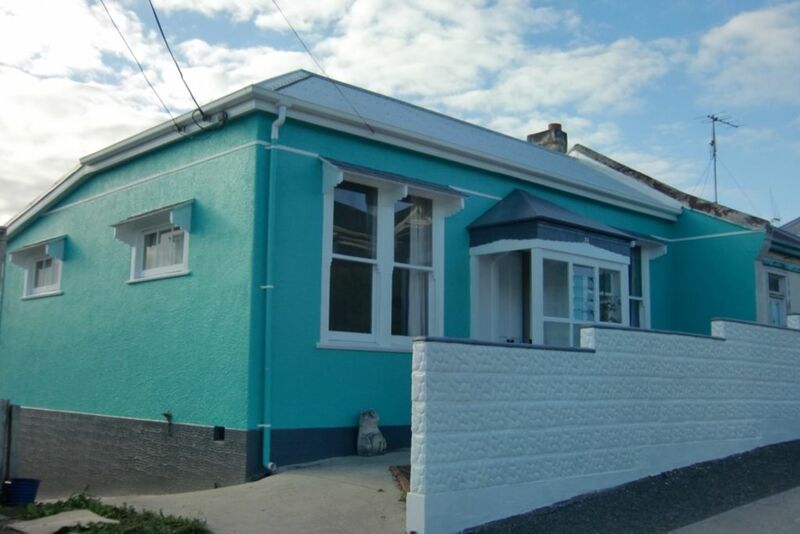 First choice if I was to stay in Oamaru again, perfect home away from home. Thanks for having us! The cottage was easy to find, very comfortable and warm and ideal for our stay. Beautiful cottage, perfect for our family of four. Beautiful cottage, perfect for our family of four. Nice and cosy with everything you need. Great location with fab view. Easy walking distance for all attractions.